179 days to the Walk! and lung disease one step at a time. This year, the Walk will take place at the North Park Boathouse in Allison Park, PA. We hope to see you there! 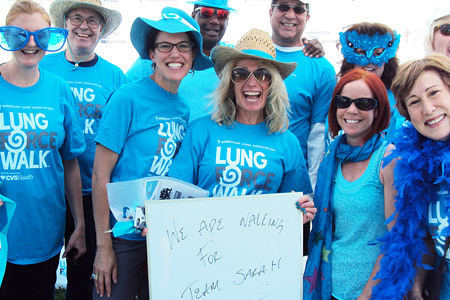 Join us for the LUNG FORCE Walk - Pittsburgh on October 19, 2019 at 8:30 AM (ET).